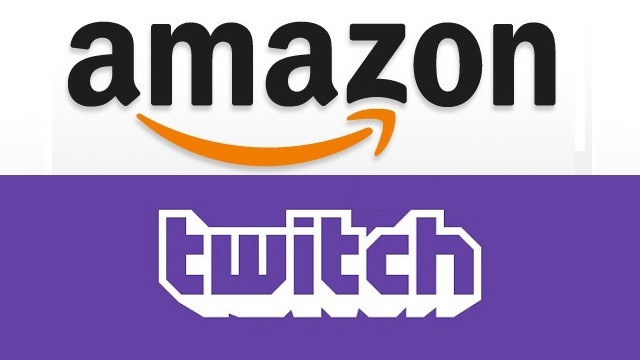 Announced back on August 25th, the Amazon purchase of Twitch, the ever-growing online streaming service has just been finalized. The purchase was sealed at a $970 million figure which while seemingly a high number, The New York Times noted that Twitch draws more viewers than HLN, CNN, E!, MSNBC, TruTV and MTV during peak hours. This might be unfamiliar territory for Amazon, but the potential is definitely there as the same report estimates that Netflix is eight times bigger than Twitch, with YouTube standing about 24 times as tall. It'll be interesting to see where Amazon takes Twitch.